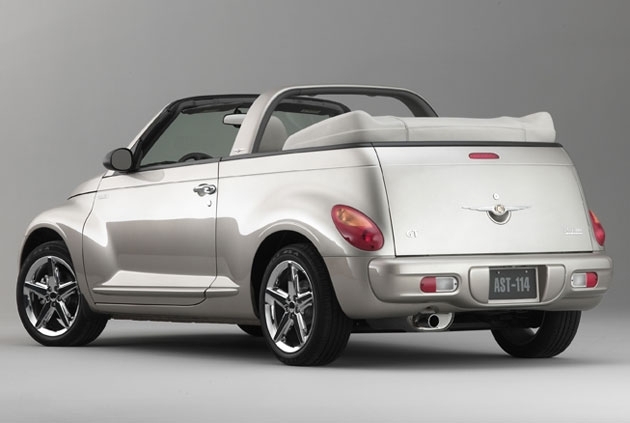 Over 1.3 million PT Cruisers have been produced since 2000, when the car went on sale. 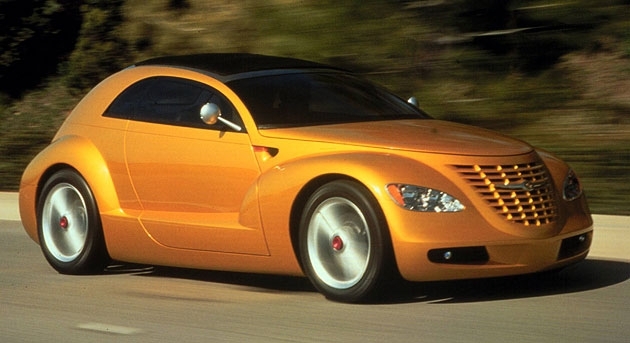 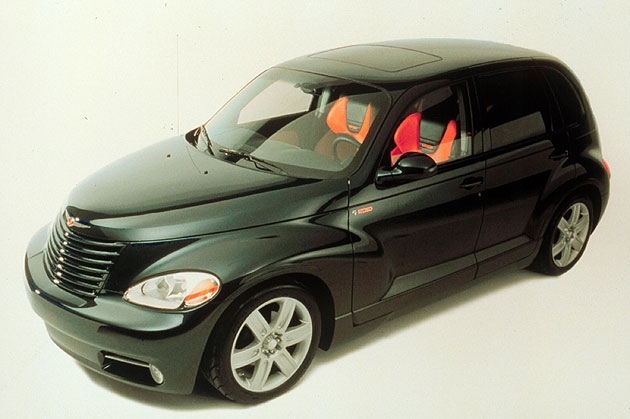 In a preview of the PT Cruiser to follow, the Chrysler Pronto Cruizer Concept Vehicle was unveiled at the 1998 Geneva Motor Show. 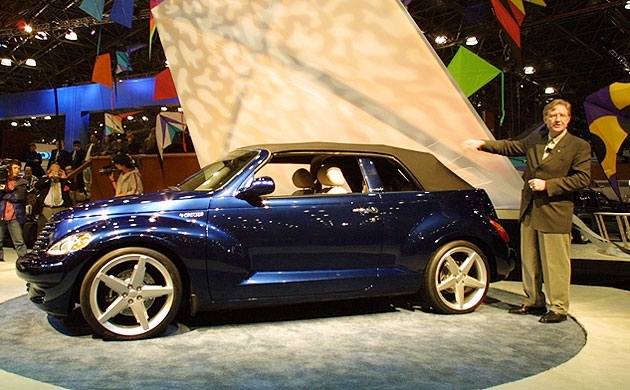 The PT Cruiser was designed by Bryan Nesbitt, who is now a senior designer with General Motors. 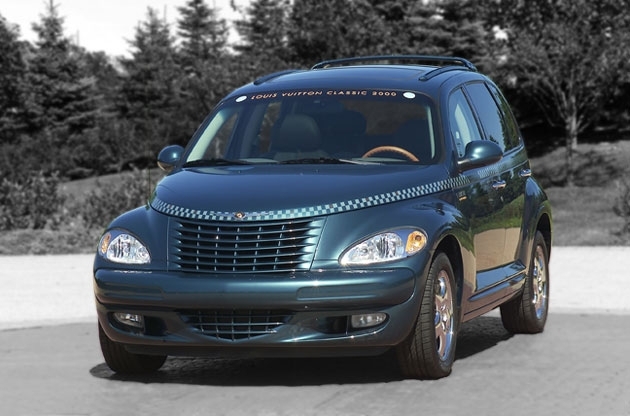 On Jan. 3, 1999, DaimlerChrysler Chairman Robert Eaton unveiled the 2001 Chrysler PT Cruiser during the car's world debut for media at the North American International Auto Show in Detroit. 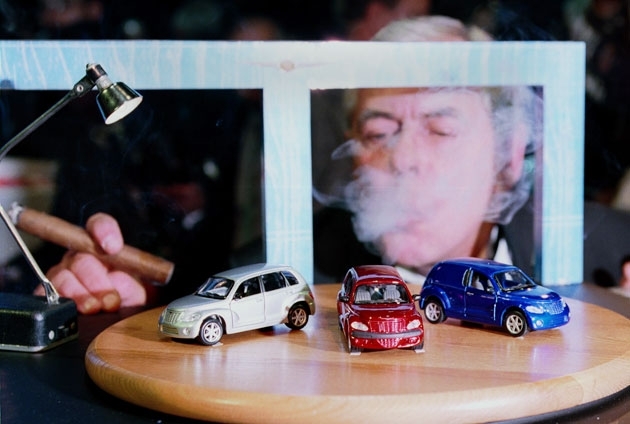 DaimlerChrysler Chairman Robert Eaton adds a smoke effect to miniature versions of the 2001 Chrysler PT Cruiser displayed at the 1999 North American International Auto Show in Detroit. 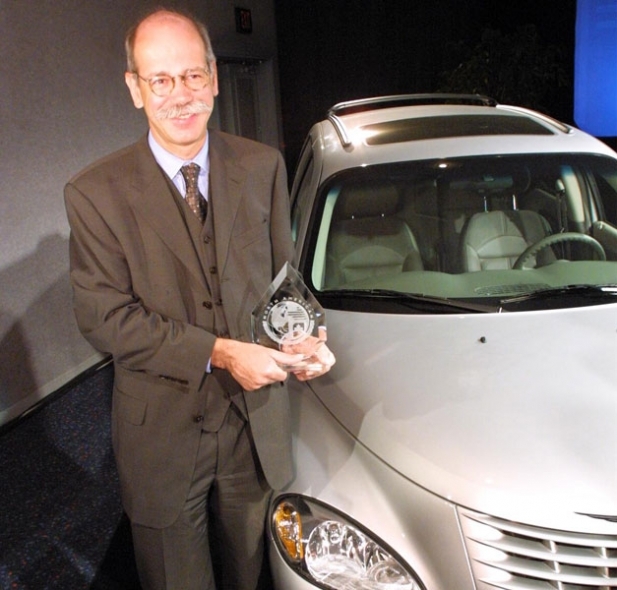 Chrysler Group President Dieter Zetsche accepts the North American Car of the Year Award for the Chrysler PT Cruiser on Jan. 8, 2001. 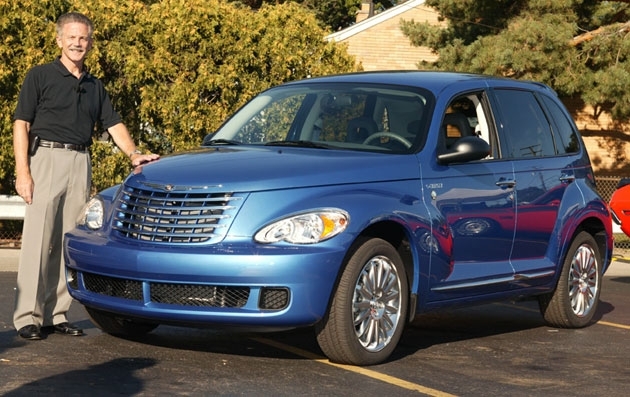 It was first win for Chrysler in the car category since 1995, when the Chrysler Cirrus was named Car of the Year in North America. 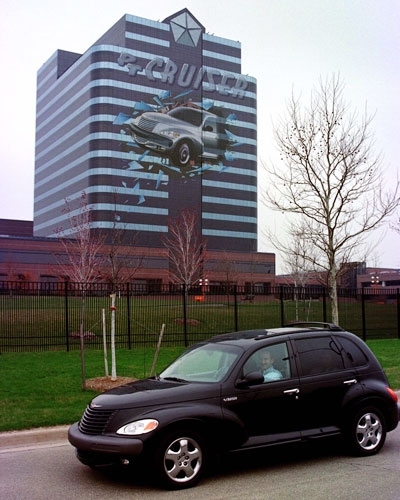 DaimlerChrysler marked the arrival of the 2001 Chrysler PT Cruiser by decorating the Chrysler headquarters with a three-dimensional PT Cruiser bursting through it's 15-story tower in Auburn Hills, Mich.
On April 11, 2001, a convertible PT Cruiser version was unveiled at the New York Auto Show as a concept. 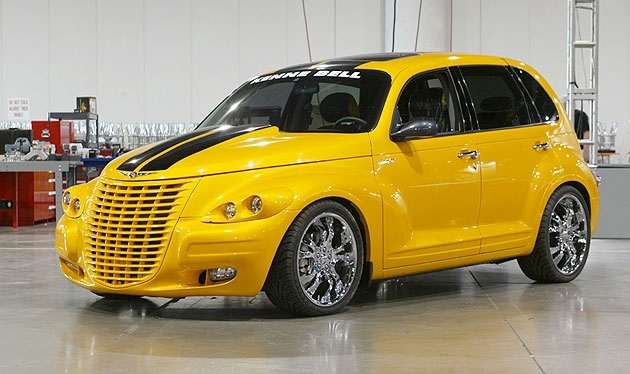 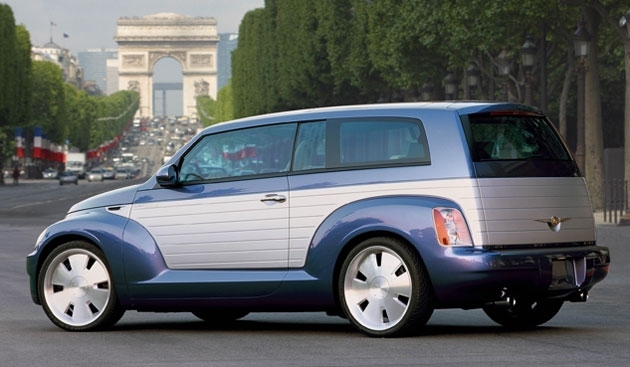 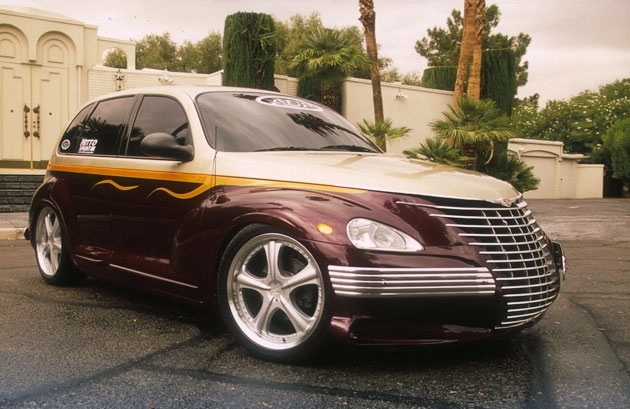 And this PT Cruiser Delivery Sedan by Boyd Coddington. 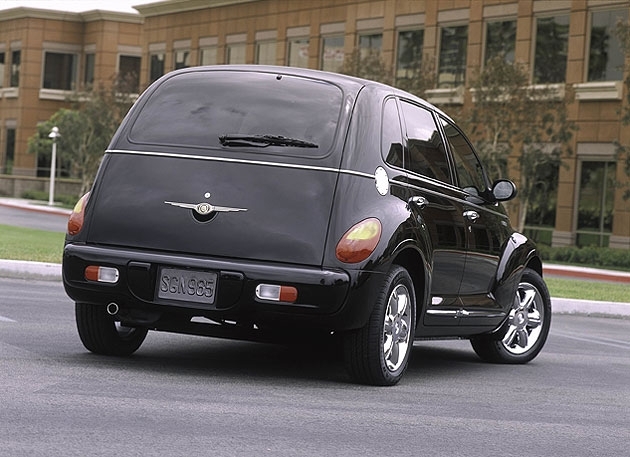 Chrysler unveiled a PT Cruiser with a "Chrome Accents Package" in 2003. 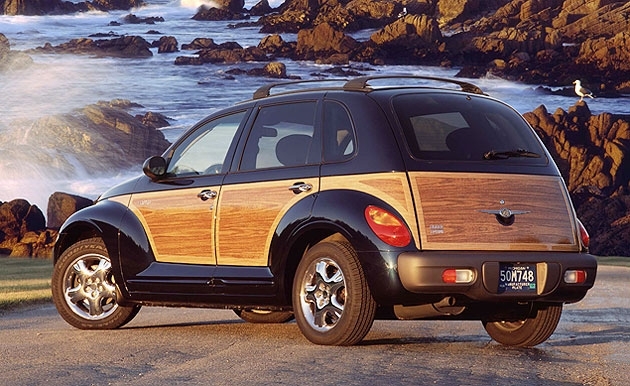 In 2002, the automaker unveiled a "Wood Accent Package" for the PT Cruiser. 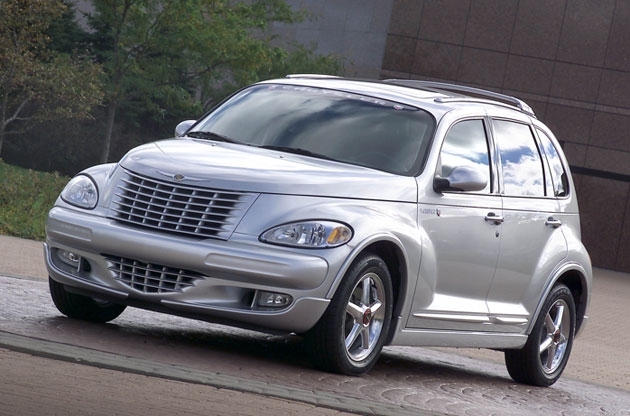 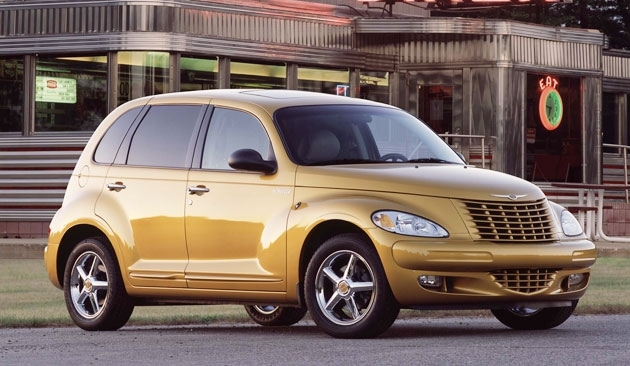 Also in 2002, Chrysler unveiled its limited-edition Chrysler PT Dream Cruiser Series 1 model. 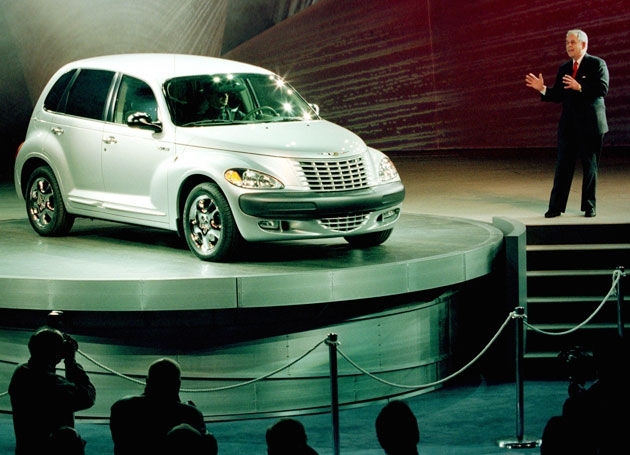 Larry Lyons, Chrysler Group vice president, introduced Chrysler's 2007 Chrysler PT Street Cruiser Pacific Coast Highway Edition. 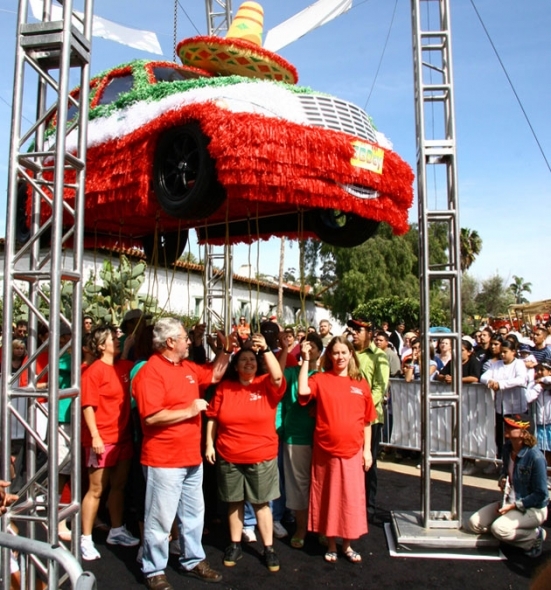 Chrysler celebrated the 5th birthday of the PT Cruiser by dressing a PT Cruiser up as a giant pinata. 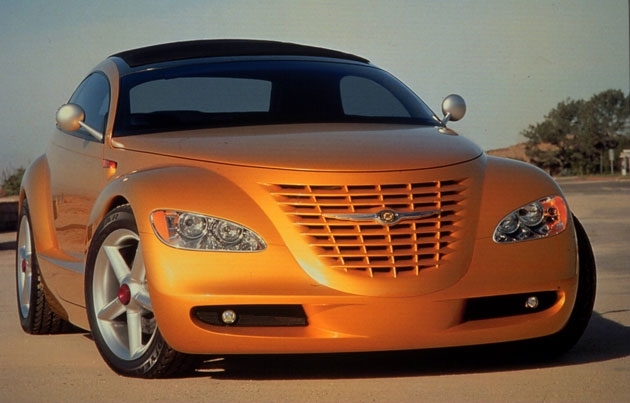 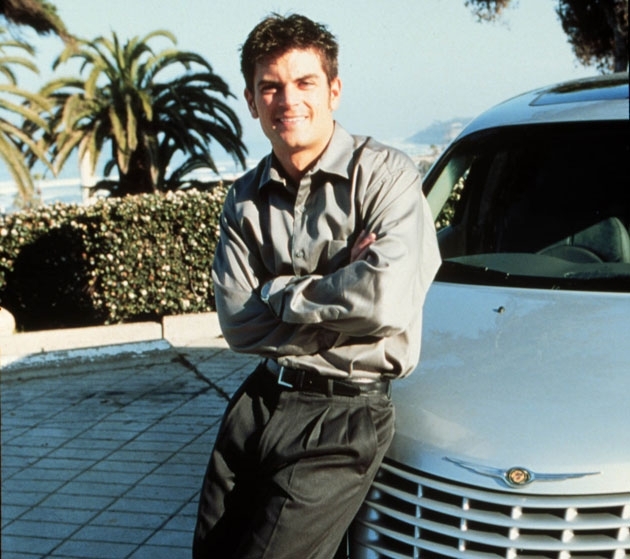 Chrysler unveiled the Chrysler California Cruiser at the 2002 Paris Motor Show. 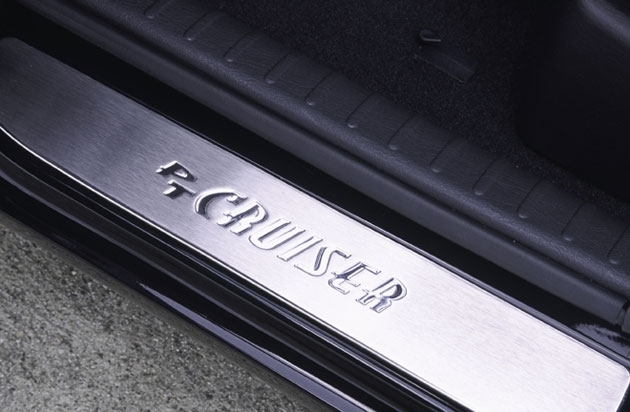 Production of this once popular nameplate ends July 9.